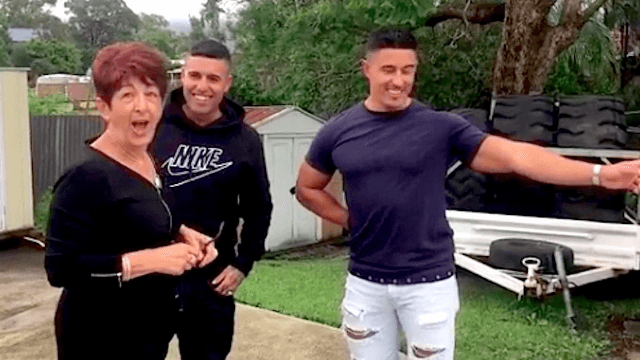 Adorable mom can't handle it when sons surprise her with 'a little gift' worth a year's salary. Daniel and Jason Knust saved up for 10 years to give their mom "a little gift to show her how much we appreciate everything she's done." 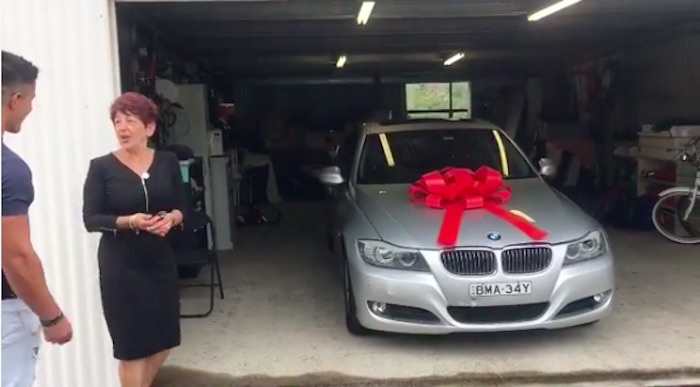 That little gift was a brand new BMW, and after years of sacrificing for her children, mom was not ready to be on the receiving end. "You know how for years you've wanted a BMW? "Showing gratitude to our beautiful Mum who's worked so hard to give us everything in life. Compared to the sacrifices she has made for us over the years, this is nothing," Daniel writes. Well, it wasn't nothing to his mom, who kept yelling "No no no! You cant do this to me." Her inability to be on the receiving end is so strong that when she sees her BMW, she asks, "is that the one?" The one with the giant red ribbon? Yeah, that one's yours. And ultimately, she had it coming, according to her son Daniel. "Hard work pays off," he writes, "and that's something our Mum taught us from a very young age that we'll never forget." She deserves that car, but if it turns out she just CAN'T accept it, we know a few people who can.